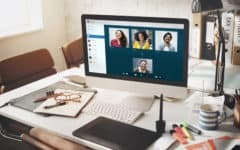 Having an online central phone system, like Google Voice, is useful if you’re always on the go and primarily use your phone to keep in touch with others. It helps you keep all of your texts and voicemails in one spot that you can access from wherever you can find an Internet connection. 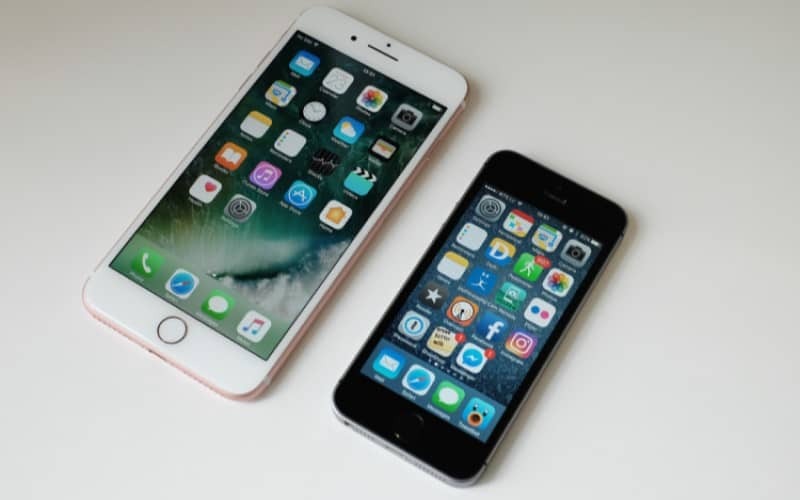 Plus, it can re-route incoming calls to all of your phones, so people who need to reach you can do so, no matter where you are – no more playing phone tag! There’s a catch, though: you have to pick a new phone number to use for Google Voice. But what if all your contacts already know your mobile phone number off by heart, and you don’t want to have them learn a different number to reach you at? Well, you’re in luck, because there is a way to transfer your mobile number into Google Voice to use it as your Google Voice number! 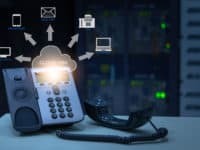 Or consider the opposite: what if everyone you keep in touch with is used to calling your Google Voice number, and you don’t want to have to teach them a new number if you switch telecom plans or Google accounts? No need to fear, here, either! You can also transfer your Google Voice number out of Google Voice and into your mobile phone or another Google account! 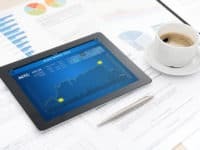 Just as a heads-up, you need to already have a Google Voice number for any of these methods to work. If you don’t, then just follow our tutorial for how to get one. Anyway, on with the lesson! 1. Log into Google Voice and switch to legacy mode. 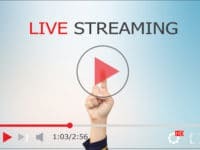 Go to www.google.com/voice in a web browser on your computer and log into your Google account. 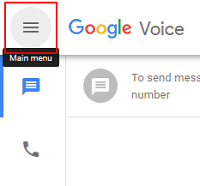 In the top-left corner of the main Google Voice screen, click the Main Menu button. Next, scroll down and click Legacy Google Voice to go back to using the old version of Google Voice. 2. Go to your settings and ask to change your number. 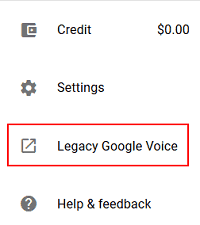 Once you’re in Legacy Google Voice, click the gear icon in the top-right corner of the main screen, and then select Settings from the drop-down menu that appears. Click the Phones tab (if you aren’t in that section already), and then click Change/Port beside your current Google Voice number. 3. Choose to port your mobile number. A box will pop up asking if you want to simply change your Google Voice number, or else transfer your mobile phone number over. Click I Want to Use My Mobile Number. Next, you will have to make sure that your mobile phone number is eligible to transfer. To do so, click in the box labelled “Mobile Number” and type in your mobile phone number. Then click Check for Available Options. If your number is eligible for porting, you should see the Port Your Number option appear. Click it. 4. Accept the conditions of porting your number. 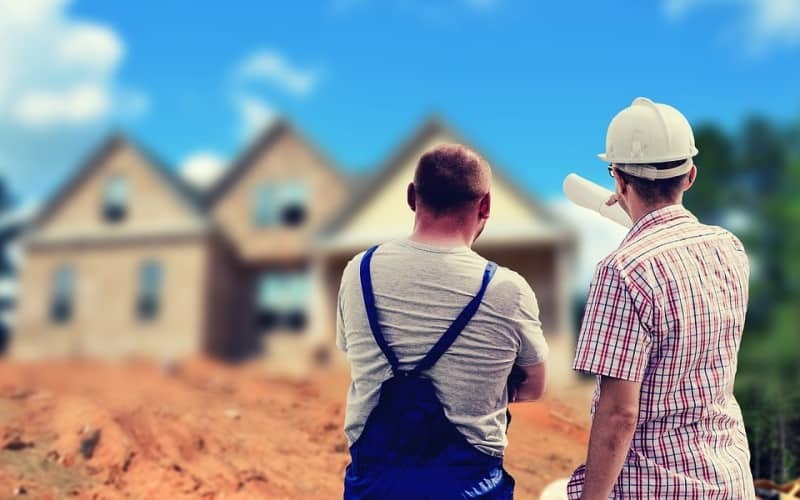 On the next page, you will see a list of considerations that you should take into account before you continue the number transfer process. 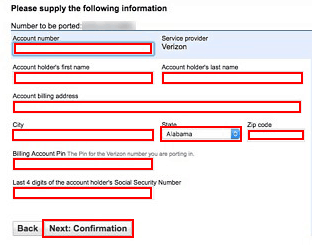 Click the check boxes beside each of them if you’re okay with them, and then click Next: Phone Verification. A box will pop up informing you that you need to verify that you’re the actual operator of the mobile phone number you’re trying to transfer over. Click Call Me Now, answer the call to your mobile phone from Google Voice, and then dial the two-digit verification code shown in the pop-up box when prompted. 6. Provide telecom account details related to your number. Next, you will need to provide information relating to the telecom provider that manages the phone number you’re trying to port into Google Voice. 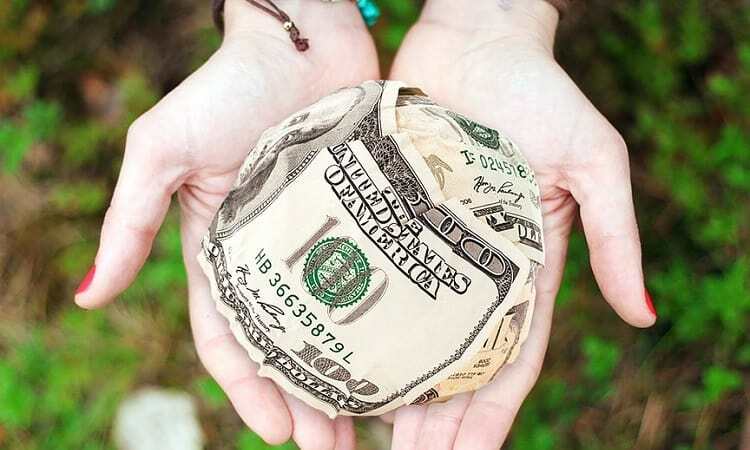 You can usually find this information on your telecom bill or in your online telecom account. When you have entered all of this information, click Next: Confirmation. 7. Pay for your number transfer. The next page will show a summary of your number porting transaction; click Next: Google Payments to continue. You will now (usually) have to select how you’re going to pay the fee for your number transfer. 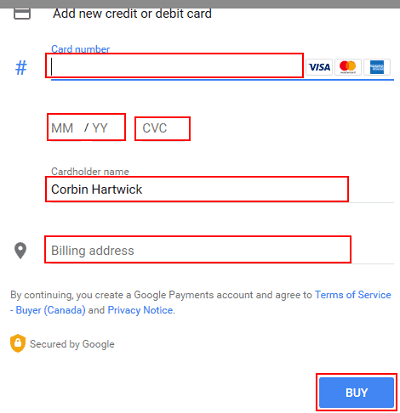 You can select a payment method already on your Google account, or you can add a new method here. When you’ve entered all of your information, click Buy to complete the transfer. A purchase confirmation box should pop up, meaning that you’ve done everything on your end! Once you’ve completed the number transfer on your end, it can take some time for Google Voice to finish their side of the process. 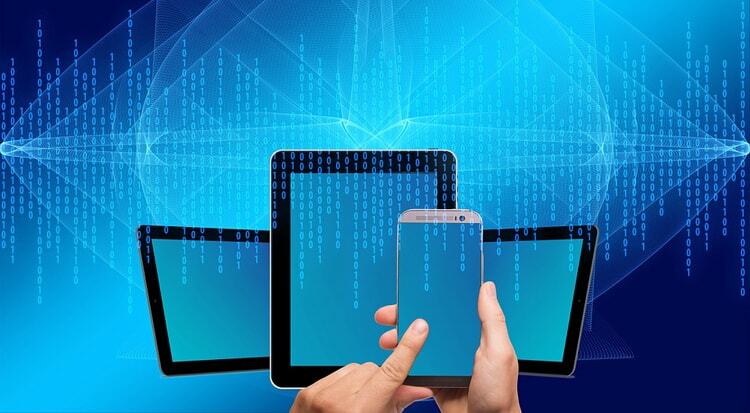 Calling functions are usually restored within 24 hours, while text messaging functions can take up to 3 business days to reinstate. 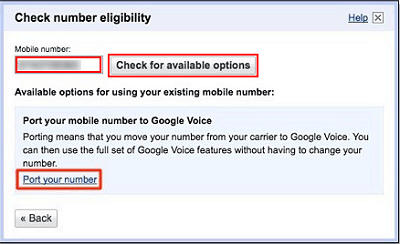 Porting your mobile number to Google Voice may cause your telecom provider to cancel your current mobile phone plan. They may also charge you an early cancellation fee if you’re still under contract. Once your mobile number has been ported over to Google Voice, it cannot be used with its corresponding phone anymore. In order to send and receive telecommunications with that phone again, you must sign it up for a new mobile phone plan. You can also port your Google Voice number to your mobile phone and use it to replace its current number. Doing so requires “unlocking” your Google Voice number; this usually costs $3, but is free if your number was originally ported in from a mobile phone. 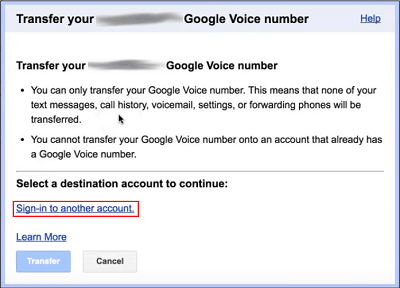 Also note that if you transfer your existing Google Voice number, you’ll need to get a new one if you want to continue using Google Voice. 1. Access your Google Voice number locking settings. You’ll need to unlock your Google Voice number first. To start that process, open a web browser, go to www.google.com/voice/unlock, and log into your Google Voice account. 2. Choose which Google Voice number you want to unlock. You will see a list of your active Google Voice numbers, as well as their statuses. Click the drop-down menu beside “Select the Number You Wish to Unlock” and click on the number that you want to port out of Google Voice. Then click Unlock My Number. A pop-up window will appear explaining what happens when you unlock your number; just click Continue. 3. Select how you will pay for the one-time unlock fee for your Google Voice number. At this point, if your Google Voice number was not originally ported in from a mobile phone, you will have to pay the $3 unlock fee. If you don’t have some sort of payment information on your Google account, you will have to add it here. When you’ve entered all of your information, click Buy to complete the unlock process. 4. Call your phone plan provider and ask them to replace your current number with your Google Voice one. Once you’ve unlocked your Google Voice number, all you need to do is contact the telecom company that manages your mobile phone’s plan and ask them to transfer your number over. They and Google Voice will take care of the rest. 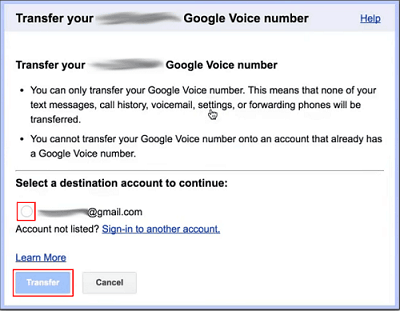 Finally, you can transfer your Google Voice number to a different Google account that you control. For instance, you may want to shut down your old Google account and start fresh with a new one. 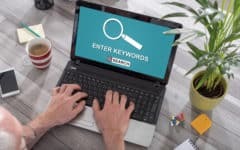 Or, you may want to move your personal Google Voice number over to a group-administered Google account to serve as your main business contact number. Be aware that only your Google Voice number will be transferred. All other account information, including your linked numbers, call history, text messages, voicemails, and settings will stay on your old account. 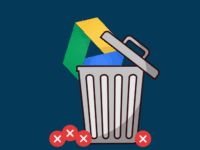 You can, however, export that data (to keep copies of it) by using Google Takeout. Also note that you can’t transfer a Google Voice number to another Google account if that account already has one or more Google Voice numbers on file. In addition, if you want to port your Google Voice number to a group-administered Google account (i.e. one whose email address DOESN’T end in “@gmail.com”), make sure that your group has authorized the use of Google Voice. If it hasn’t, trying to port your number in this manner may result in it becoming unusable. 1. Log into Google Voice and switch to the old version. Open your web browser of choice and navigate to www.google.com/voice. When you are prompted to log into your Google account, do so. Then, click the Main Menu button in the top-left corner of the main screen. Scroll down the main menu and click Legacy Google Voice. This will take you back to the old Google Voice interface. 2. Access your settings and ask to transfer your number. Next, click the gear icon in the top-right corner of the main screen, and then select Settings from the drop-down menu that appears. Click the Phones tab (if you aren’t in that section already), and then click Transfer beside your current Google Voice number. 3. Log into the Google account you want to transfer the number to. 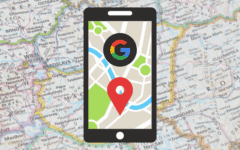 A pop-up box will appear which will advise you of the limitations of transferring your Google Voice number, as well as prompt you to select the Google account to port your number to. Assuming that you aren’t already logged into that account, click Sign Into Another Account and log into it. 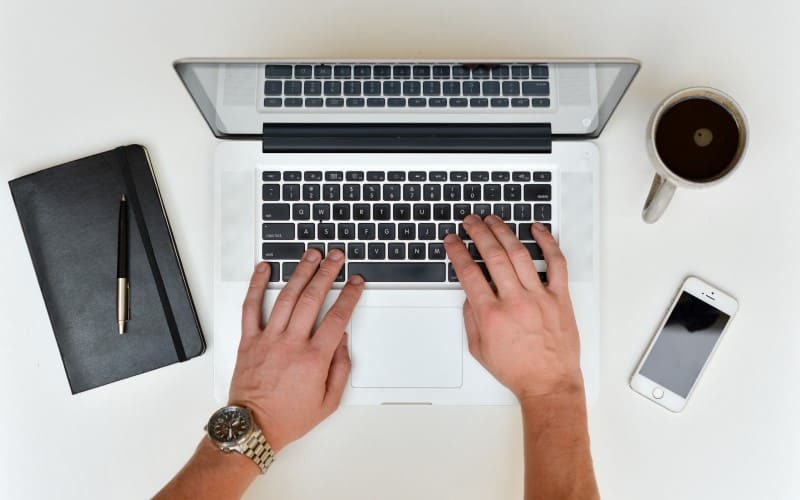 Once you’re logged into two Google accounts at the same time – the one you’re transferring your Google Voice number from, and the one you’re transferring your number to – you’ll be sent back to your “Settings” page. From here, simply click the Phones tab again and then click Transfer beside the Google Voice number that you want to port to your other Google account. 5. Select the Google account to port your number to. Once again, a pop-up box will appear prompting you to select the Google account to port your Google Voice number to. This time, click the button beside the email address for the account you just logged into. Then click the Transfer button. 6. Link your mobile number to the new Google account. There’s one more thing you have to do to complete the number transfer, and that’s verify your Google Voice number at its new home. You can do this by linking a mobile phone number to the Google Voice account that you just moved your Google Voice number to. Instructions for doing so can be found here. Well, there you have it! You now know all three ways of porting phone numbers in Google Voice: from a mobile phone to Google Voice, from Google Voice to a mobile phone, and from one Google Voice account to another. 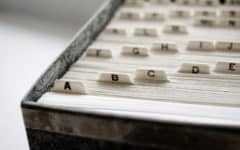 By using these methods, you can keep your primary phone number constant, meaning that your contacts don’t need to learn a new number every time you sign up for a new telecom service. 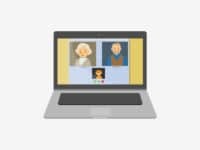 Also, be sure to check out the rest of our Google Voice course so that you can familiarize yourself with how Google Voice operates in practice. Happy porting!